As if the advocacy landscape weren’t weird enough, yesterday, the Chan Zuckerberg Initiative—worth more than $40 billion if the commitment made by the couple holds true—announced that they have appointed David Plouffe, a board member at Uber who managed Barack Obama’s first presidential campaign, as its president of policy and advocacy. Presumably, he will staff a planned public policy advisory board made up of former government officials and other experts in education, science, communications, and advocacy. Leading that board on a voluntary basis will be Kenneth Mehlman, a former Republican National Committee chair who managed President George W. Bush’s 2004 reelection campaign and is now at Kohlberg Kravis Roberts, a private equity firm where, among other things, he handles the company’s responsible investment portfolio. Additionally, James H. Shelton III, a former deputy secretary of the Department of Education, will guide the organization’s work in education, and Cori Bargmann, a neuroscientist formerly of Rockefeller University and an expert on worm behavior, will be its president of science. You can make change, but in order for it to be sustainable, you need to build a movement to support it. No amount of private research or philanthropy is going to shift that. At the end of the day, the government has far more resources than any individual organization does. We will leave it to our readers to discern what that’s supposed to mean? Is he conflating “movement” with “government influence”? Does he believe movements emerge fully grown out of the pockets of rich folk? Curing disease, improving education through personalized learning and building technology and tools to help organizations reach their full potential are areas with widespread support and massive potential for mobilization, great storytelling and smart policy engagement. 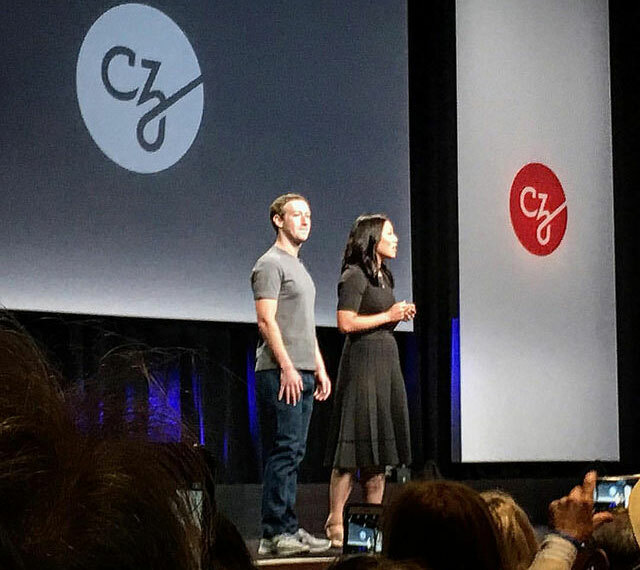 Readers should remember that the Chan Zuckerberg Initiative is a for-profit limited liability company (LLC), and as such has a lower transparency level than many other philanthropic institutions. Statements of further obfuscation coming from a highly connected team made up of political elites may concern you.